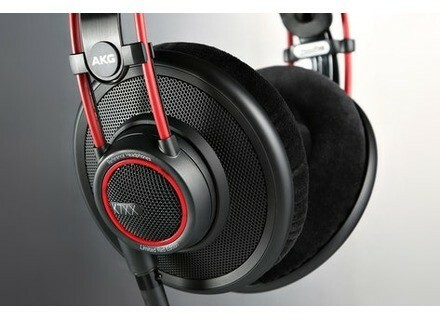 K7XX Massdrop, Casque studio de la marque AKG. 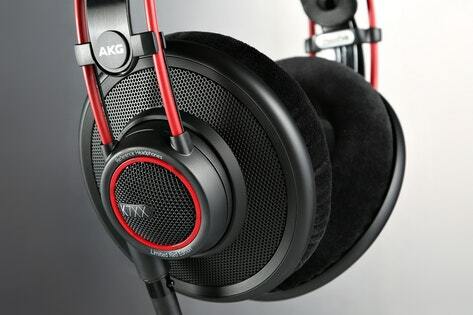 Inspired by the legendary AKG K702 65th-anniversary edition, this rendition features the same dynamic driver technology and superior build quality—plus a few updates in the sound and comfort departments. What’s the quick summary of the K7XX? The idea and goal of the K7XX was to take the very best from across the AKG 700-series and create a definitive version designed by and for the audiophile community. Lastly, the goal was to offer this version at an incredible price to performance ratio. The following are a few of the key design features. 1. K702 65th Anniversary Edition Drivers: The K702 65th Anniversary Edition (“Annies”) drivers are considered by the audiophile community to be the best sounding driver in the 700-series family which was the reason it was selected for the K7XX. 2. Memory Foam Padding: Absent in the and K702, the K7XX uses memory foam padding which was first introduced in the K702 65th Anniversary Edition. The impact of this choice is that the Annies and the K7XX maintain the same performance in the highs and mids that the 700-series are known for but with an improved 3dB bass increase. 4. Same Build Quality & Manufacturing Process: The K7XX is built with the same quality and under the same manufacturing process as the rest of the 700-family. It’s made for audiophiles, and we know that everyone would expect no less.